The Latest Hanover Historical Review is Now in Print! It includes papers presented at last year's Luther Symposium, as well as articles on Renaissance Florence, England, and France, the Influenza Epidemic of 1918-1919, Eva Braun, and African Americans at Hanover. 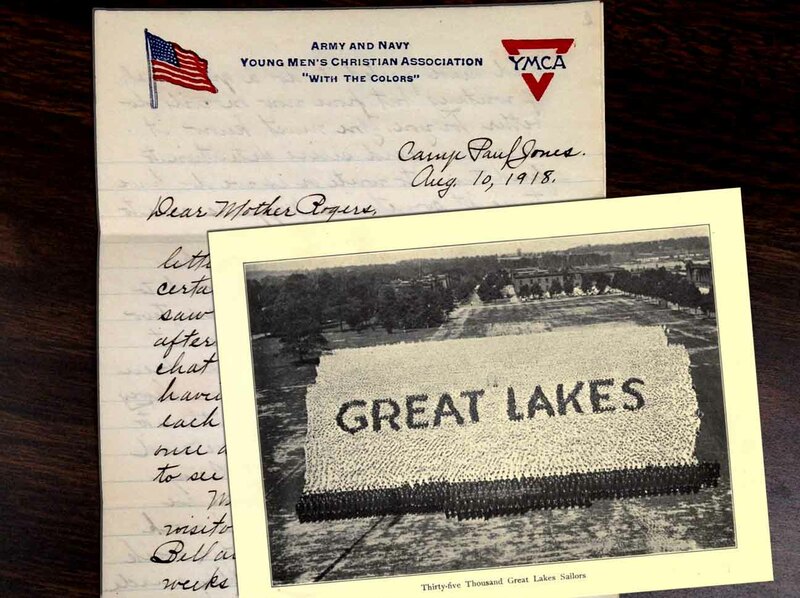 It also includes World War I letters from the Rogers Family. Written and edited by students, The Hanover Historical Review is dedicated to the promotion of excellence in undergraduate scholarship and writing. A digital version is available, and print copies are available in Classic Hall (contact 812 866-7200). The history department takes pride in our students' success. We're always glad for you to stop by our offices or email us. We also share news from the department and interesting historical finds through Facebook. Founded in 1992, the Hanover Historical Review is a student-edited journal of student scholarship. The HHR Editorial Board welcomes submissions of essays, document transcriptions, and book reviews of a historical nature from any discipline. A student-faculty-staff team is telling the stories of the first African-American graduates from Hanover College through Learning in Black and White. We'd love for you to join us -- with research assistance or memories or documents. Please contact historians@hanover.edu if you can help. The Hanover Historical Texts Collection is the history department's pioneering project to put primary source documents online. In 1995, we were among the first to digitize historical documents for use in classrooms around the world. We continue to add to the collection, and we are delighted that researchers, students, and other interested readers use it every day.